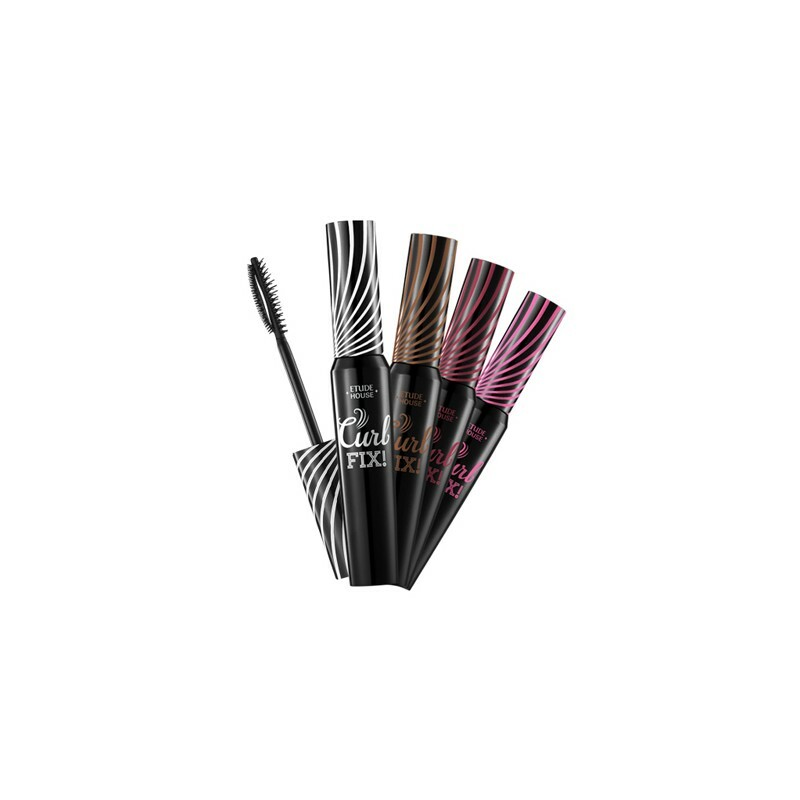 Curl every single lash, fix all day long: The "Curl 24HR Technology" delivers powerful performance to lift, define, and curl even tiny lashes for 24 hours. 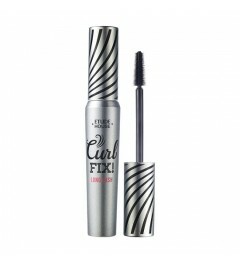 - Curl-fixed lashes for 24 hours: The "Curl 24HR Tech" lifts lashes up poerfully and fix the curl (Black only). 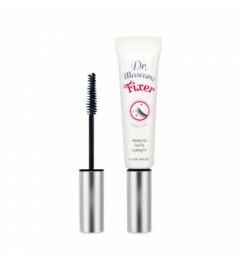 - Dual jelly brush: Delicate and soft 'Dual Jelly Brush' pull all eyelashes even the tiniest lashes to curl and fix. 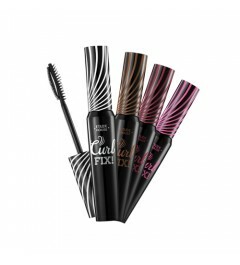 - No smudge, no clump: With the powerful waterproof function to water, sweat, or sebum to keep curl for long and not to get smudged.